You're a pretty friendly person, yet you say that you're having trouble meeting new people and making lasting relationships with them? Well maybe stop talking about your cat all the time and quit inviting these people that you just met on coast to coast road trips. You need to find a better and more casual way to approach these new potential friends. 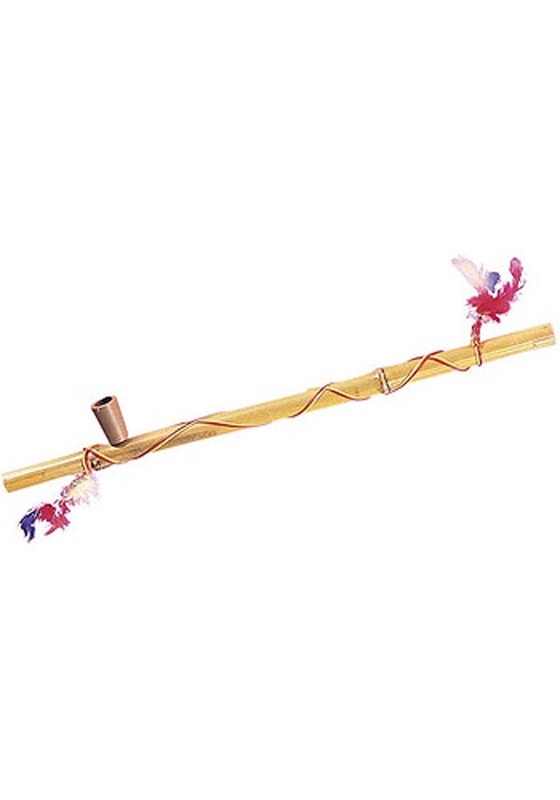 Carry this fake peace pipe with you at all times and have an ice-breaker handy whenever that happens.